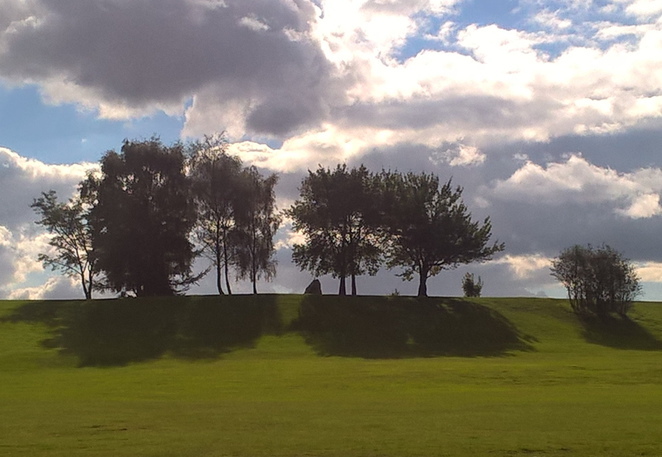 Heaton Park is a historical gem in North Manchester. 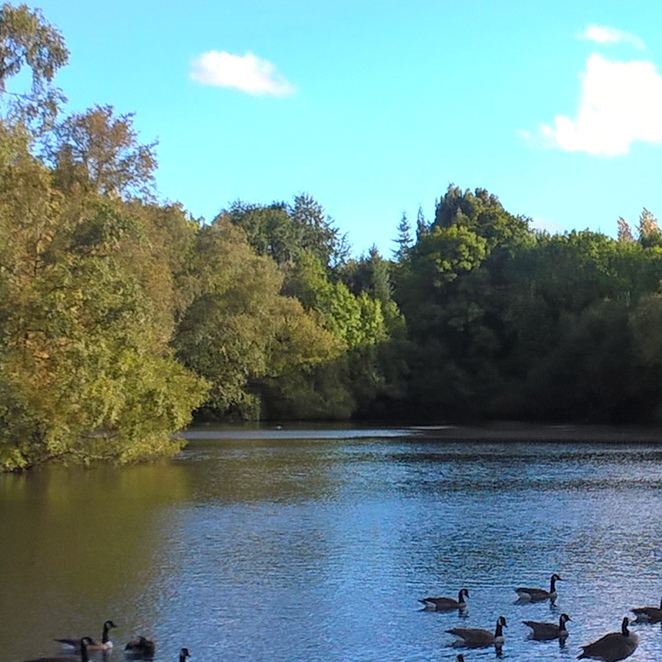 This grade two listed park is home to nine listed structures for you to explore. This is the perfect place to walk or run with many listed routes around the park for you to follow. There is something for everyone here, visit the farm animals, go on a rowing boat in the nice weather or take a tram ride around the park. 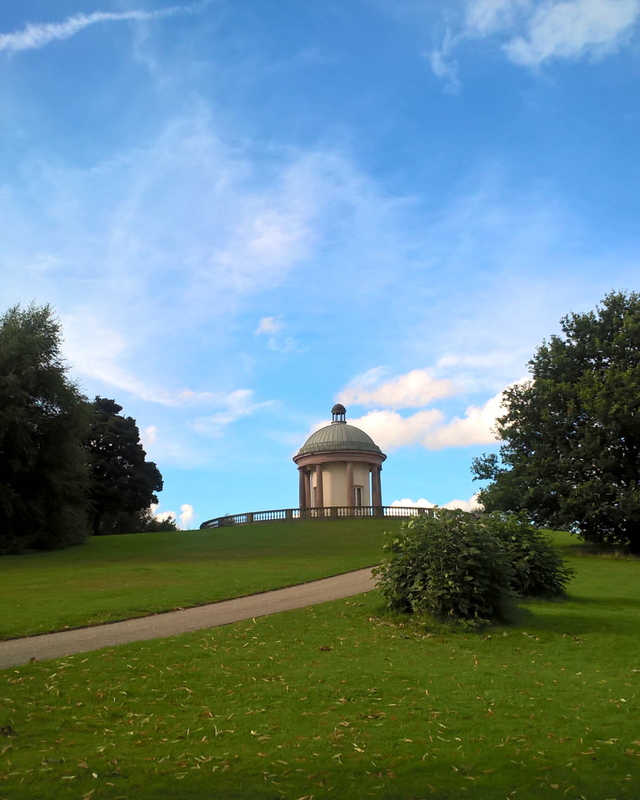 Heaton park is also home to many special events throughout the year from fun fairs in the school holidays to charity races and concerts there is always something to look forward to. The park is the perfect weekend destination. For fitness fanatics, there is a 5km park run every Saturday morning at 9am. If you want a more relaxed weekend maybe a visit to the garden centre might appeal to you along with a coffee break at The Hidden Gem cafe. Alternatively, you can find other places to eat and drink around the park; the stable block and boathouse have cafes with a selection of hot and cold food and there is also a licensed bar at The Watering hole, located in the Heaton Park Golf Club. You'll never be far from somewhere to take a break and re-fuel on your weekend stroll. You will not regret exploring this beautiful place. Make sure to bring a camera as you walk by the stunning hall, the lion statues and the papal monument. Of course, there are always animals to see and the picturesque boating lake. If you'd rather get away from the crowds, there are many wooded areas for you to explore but you'll always find a sign post leading you back. You may forget you are in the heart of the city, this vast park is a great place to de-stress, spend time with family or workout. 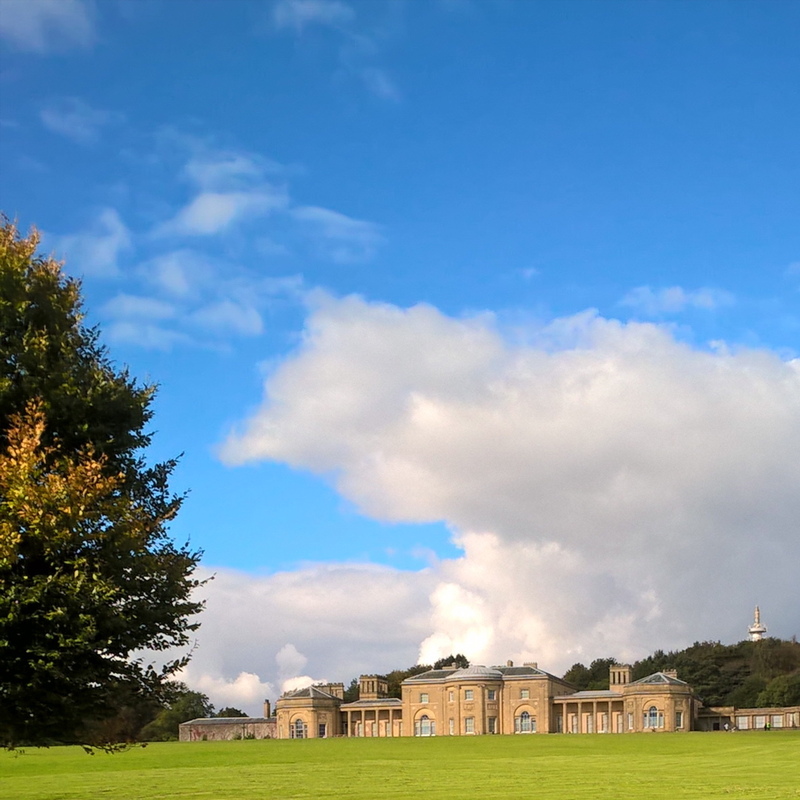 Heaton Park is open 8am until dusk every day, giving you plenty of time to visit. 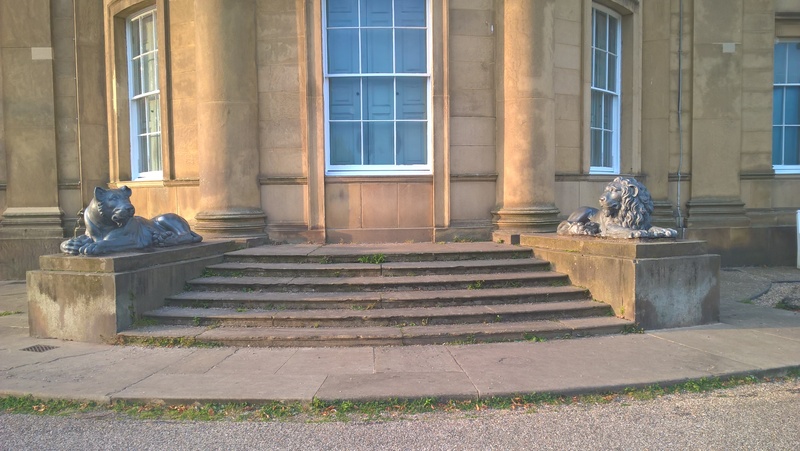 There are several car parks at the different entrances with lots of space and the Heaton Park tram stop is opposite one of the entrances for those using public transport. Car parking charges apply every weekend, bank holidays and school holidays. This scenic spot should be on your to-do list for things to do in Manchester, so go on, escape the city and enjoy the beautiful surroundings. One of the things I love about Weekend Notes is that I get to read about places from all over the world. Saw this brilliant review and went to Heaton Park today with family, had a lovely afternoon.